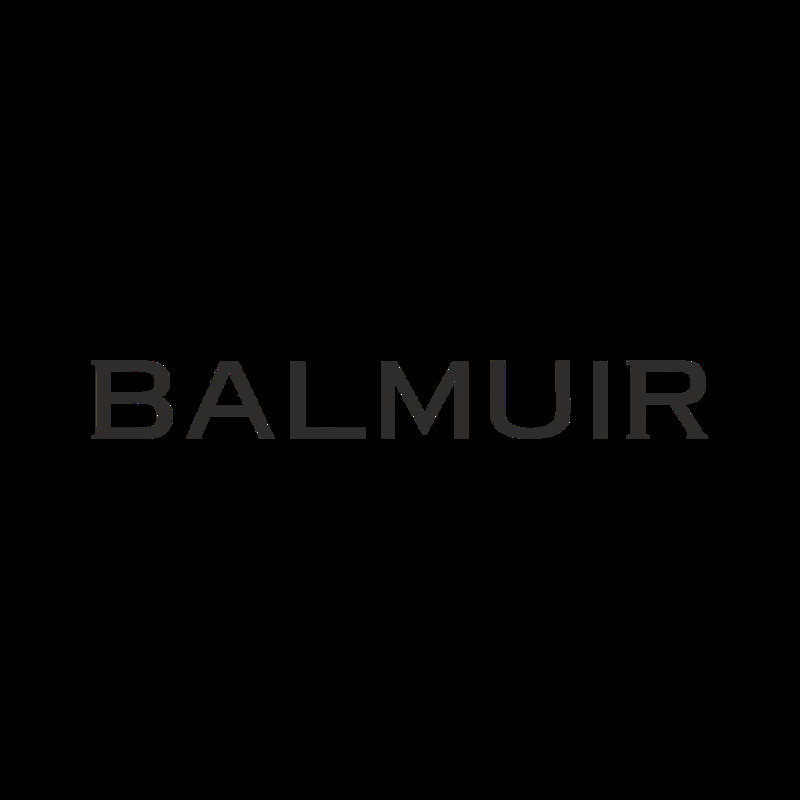 Balmuir Lugano towels are made from supremely soft supima cotton which is the finest cotton quality in the world. Smooth and silky to touch, this exquisite Lugano towel will leave the presentee a pampered feeling. The Lugano towel set is a great gift for any occasion.